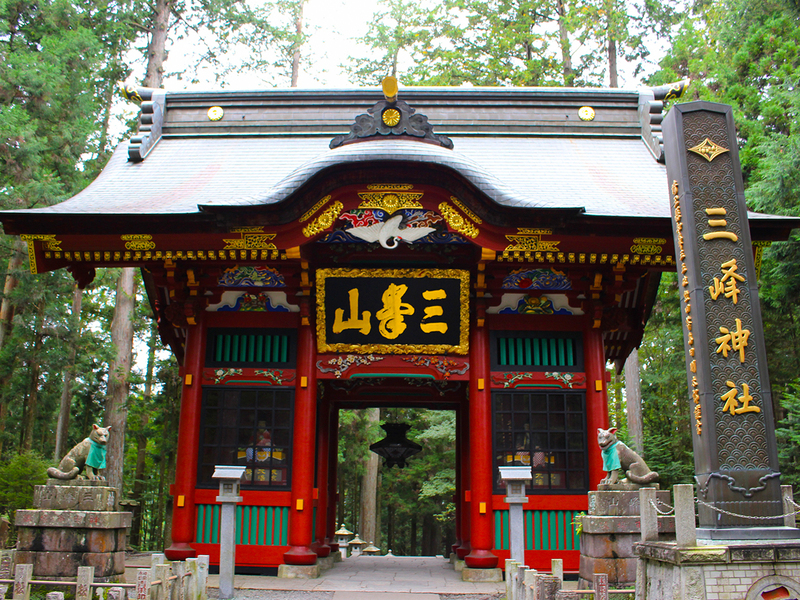 Mitsumine Shrine has many annual visitors even when compared to other major shrines in the Kanto region (East of Japan). On the first of every month, white amulets are distributed for only one day. Even traffic jams occur on those days. There are also sacred trees that are over 800 years old, and you can feel a special atmosphere. It is said that happiness will continue when couples visit it, because the gods of married couples are enshrined in it.